Looking for a great place to work? 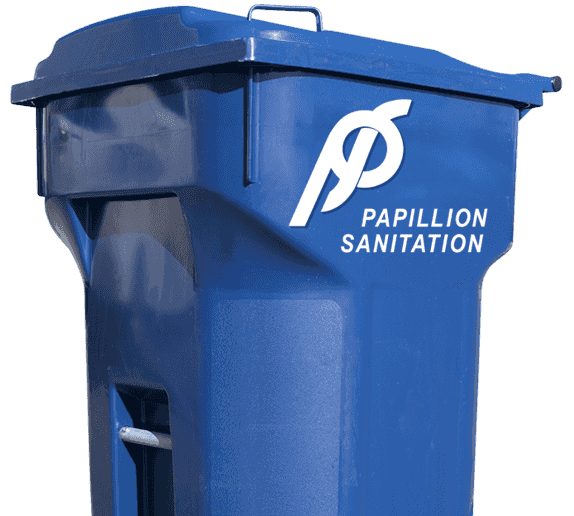 At Papillion Sanitation, we empower our employees to maximize their potential personally and professionally in a family friendly atmosphere. We provide an environment where our employees can enjoy what they do and take pride in their work. We have immediate openings for drivers! At Papillion Sanitation we know great employees drive our success and will provide you with training, a great work-life balance and a fun and supportive work environment.